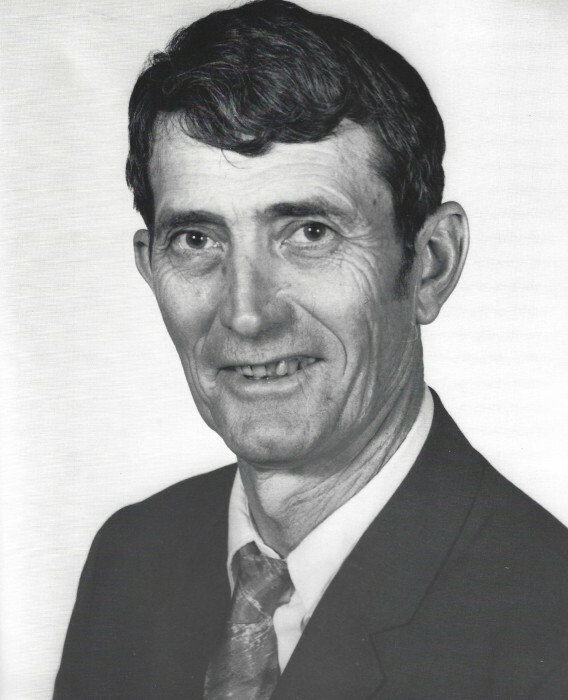 Mr. Johnnie Baxter passed away April 11, 2019 at the age of 85. He was born in Vinegar Bend, Alabama to the late Mr. Jodie and Mary Ellen Baxter. After high school, he proudly served his country in the United States Air Force. Upon retirement from the service, he worked for many years at Ingalls Shipbuilding. He is preceded in death by his parents, Jodie and Mary Ellen Walley Baxter; brothers, Hubert, Artis and Clyde Baxter; sister, Katie Butler. Those left to cherish his memory include his wife of 59 years, Marjorie Nichols Baxter; children, Michael (Amy) Baxter, Anita (Richard) Reaves; grandchildren; Ian and Sarah Baxter; sister, Florence Reinhaus; numerous nieces, nephews, other relatives and friends. The Visitation for Johnnie Baxter will be Thursday, April 18, 2019 from 1:00 PM until 3:00 PM at Moments Funeral Home. The Funeral Service will begin at 3:00 PM in the funeral home chapel with Bro. Roger Gilbert officiating. Burial will follow in Magnolia Cemetery.